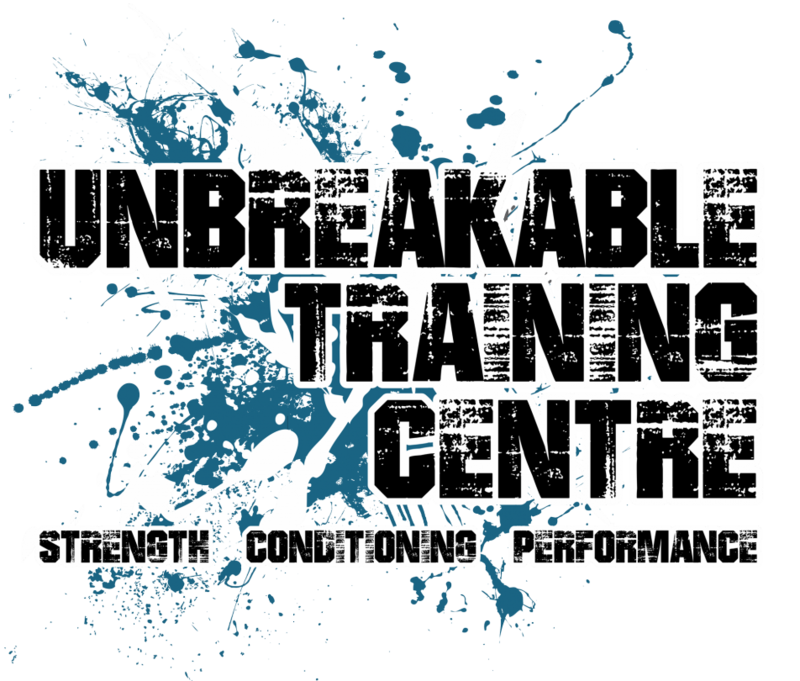 The Unbreakable Training Centre was designed for function. It was designed so that you can throw things around, sweat, yell and mostly important work hard! 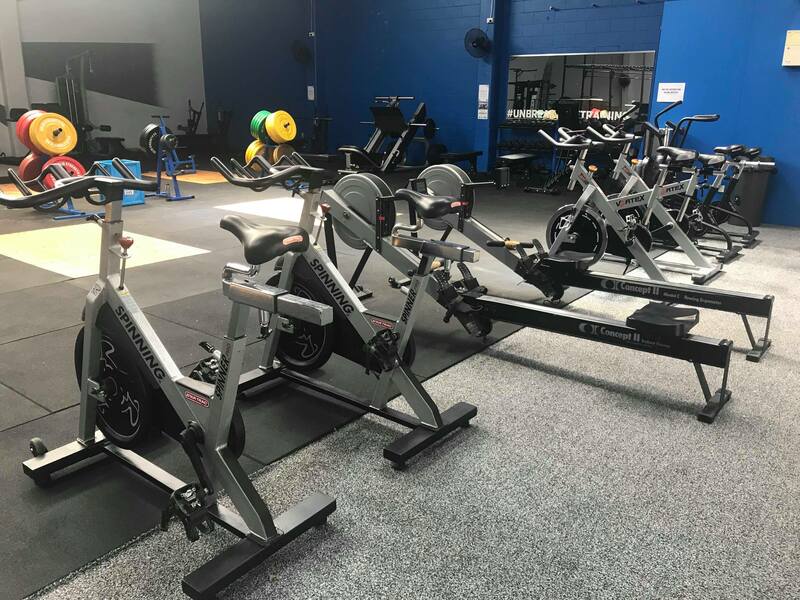 Equipped with six lifting platforms, seven squat stations (that can be used for other purposes) and a seperate turfed area for circuits and other forms of conditioning. 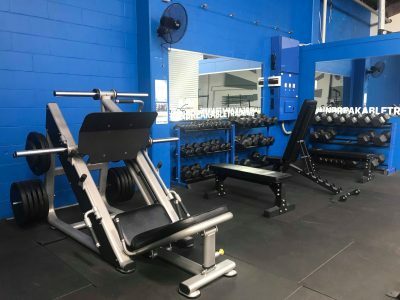 The gym has four specific olympic weightlifting bars, five specific powerlifting bars, specialist Strongman equipment (log press, atlas stones etc.) 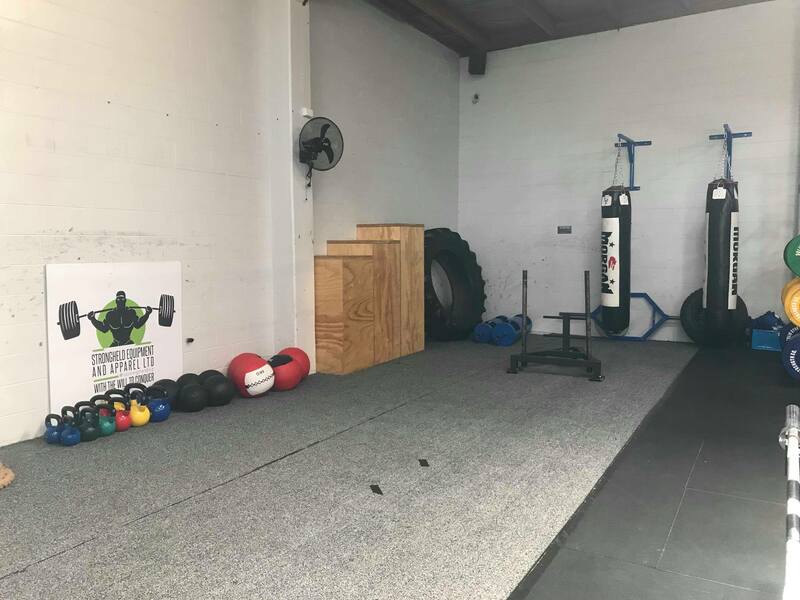 boxing bags, assault bikes, vertical ropes, monkey bars and much, much more! 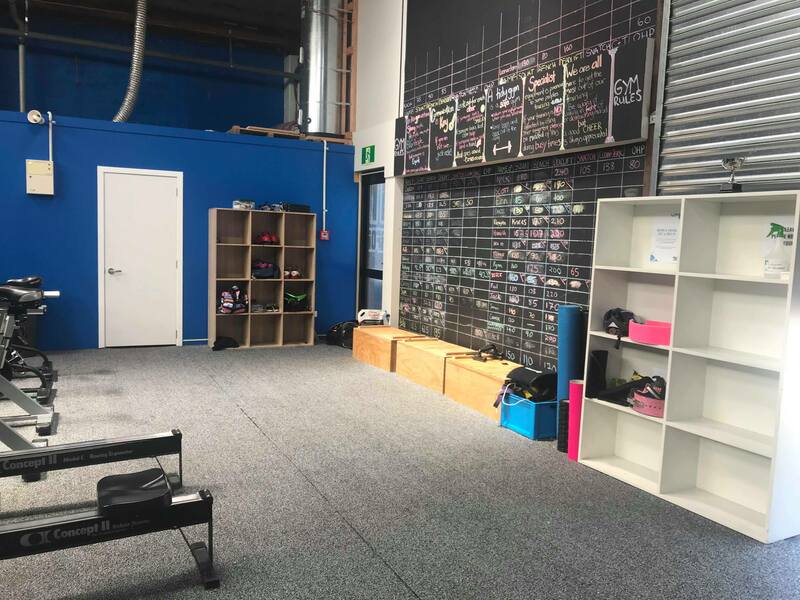 The gym was created to cater for many types of training as well as many levels of experience. We promote a culture where it is not just our staff but also our members that help one another get better, whether this is showing them how to use something or giving them a yell of encouragement. Unbreakable Training Centre is not just a gym where people come to work out and go home but instead a facility where they make friends, blow off steam and become a part of the community. In 2014 she met trainer, Hayden Lee, a strength coach from a performance gym. Hayden had been part of the competitive powerlifting scene for four years already and had been training people for strength and powerlifting for the previous year. It was at this point they both realised the lack of easy to access, beginner options there were for sports like powerlifting. The mainstream fitness industry was overflowing with training for fat loss and looking better but there were very few performanced focused options. In 2015 Ciara began working from the same performance gym and in 2016 Ciara and Hayden paired up to create Unbreakable Training, with Hayden as the strength expert and Ciara the driving force that would bring these services to a wider audience. 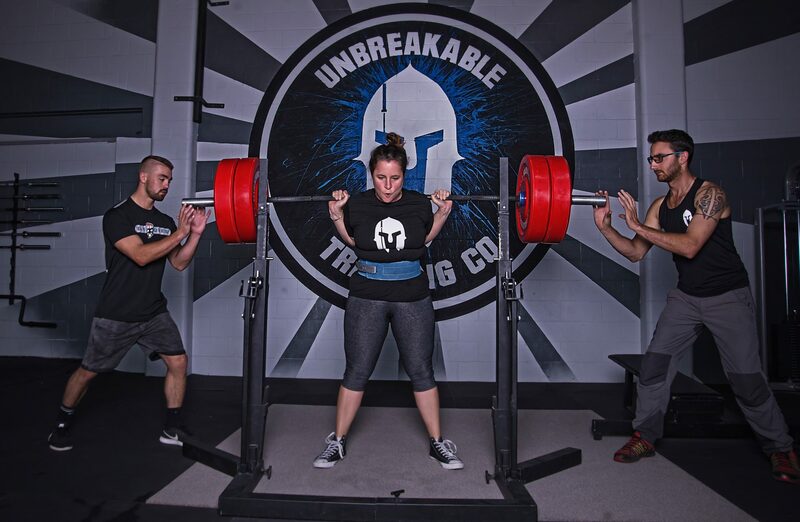 Unbreakable Training began with offering one-on-one and group training packages that encouraged clients to take a performance focused approach to their training. This also expanded to offering seminars on these topics and holding their own competitions for clients to train for. 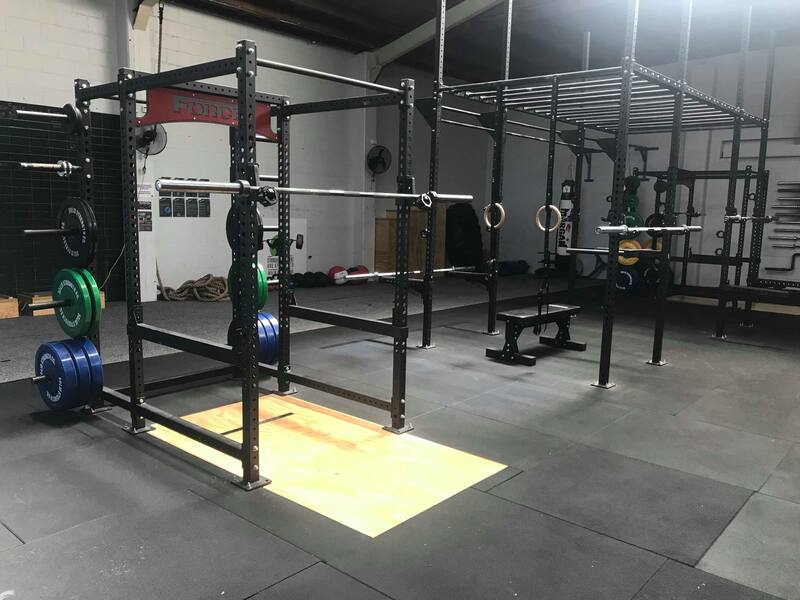 Late 2017, after offering these services at a number of different gym, Ciara, with the support of Hayden, decided to open the Unbreakable Training Centre. 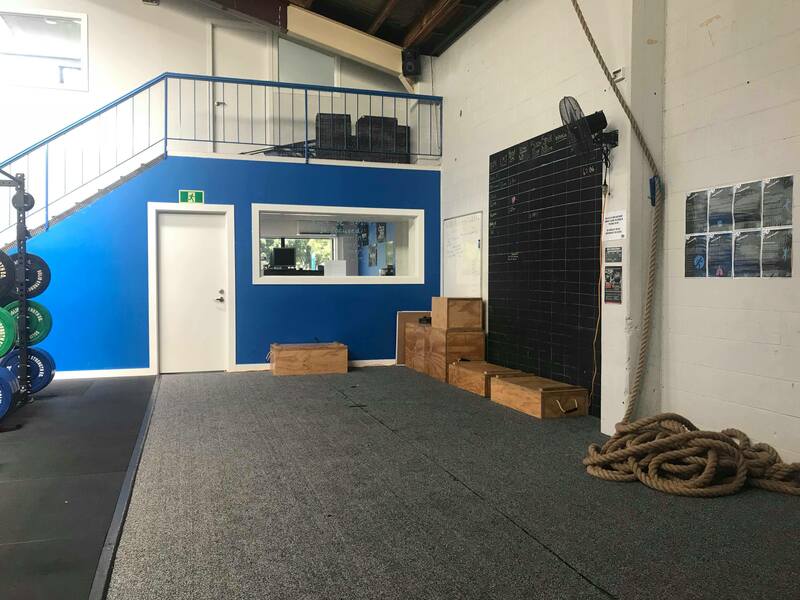 A gym that would provide the facilities and guidance so that people of all experience and ability levels could train for range of different performance goals. 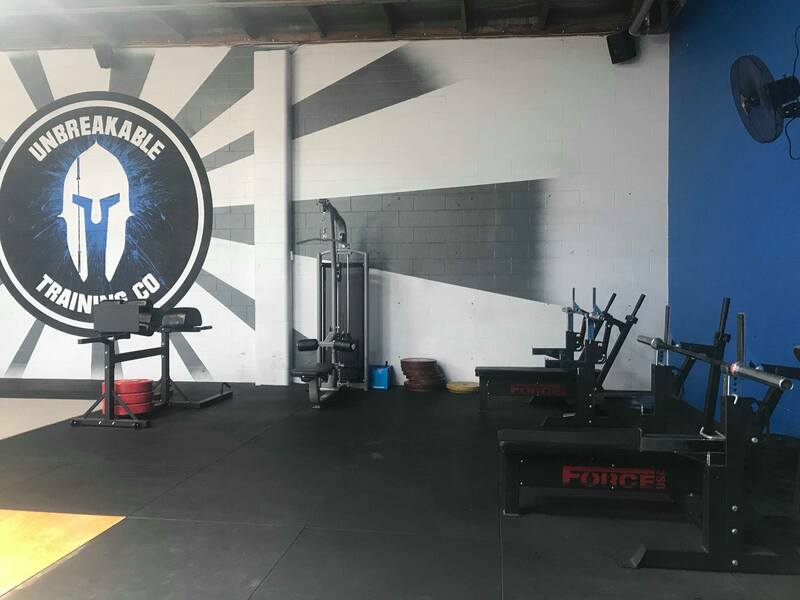 The Unbreakable Training Centre opened its doors April 2018 and has grown from a dream and attitude that stemmed from a few people to a huge community on the same mission! 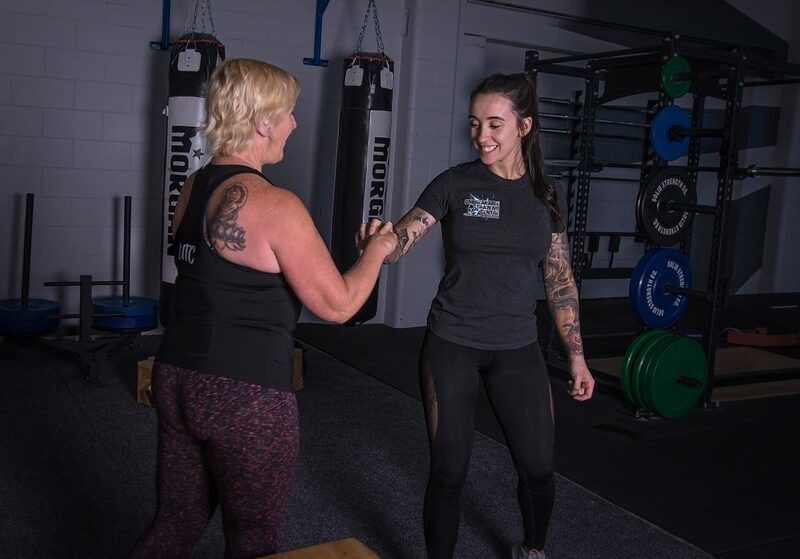 We work with our members to install a true passion in what they do, to the give them the confidence to try something new and to teach them to move properly and look after their bodies.